Through this book, Chuck shows many facets of the history in Colorado documented no other place except on what appears to be simple, photographic postcards. In addition, Chuck gives the reader the history behind the reasons for the photograph and its subject. 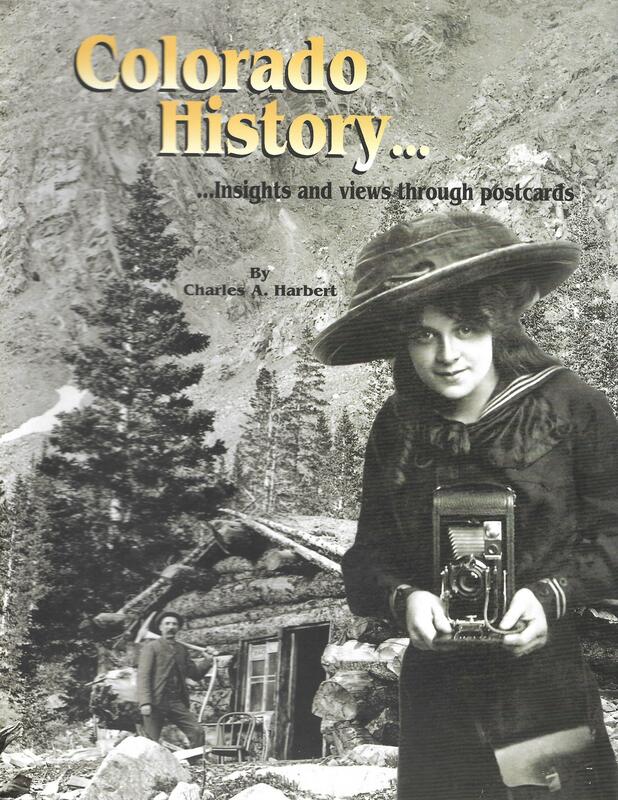 This window into our past is opened through Chuck's narrative of Colorado history and serves to provide additional, valuable insights to our past with over 275 high-resolution photographs in 320 pages. If you would like to learn more about the dating and collecting of postcards, this book contains a comprehensive reference to the history, dating, collecting, and typing of postcards. You will develop a great appreciation of the value and rarity of these historical photographic documents of our past.